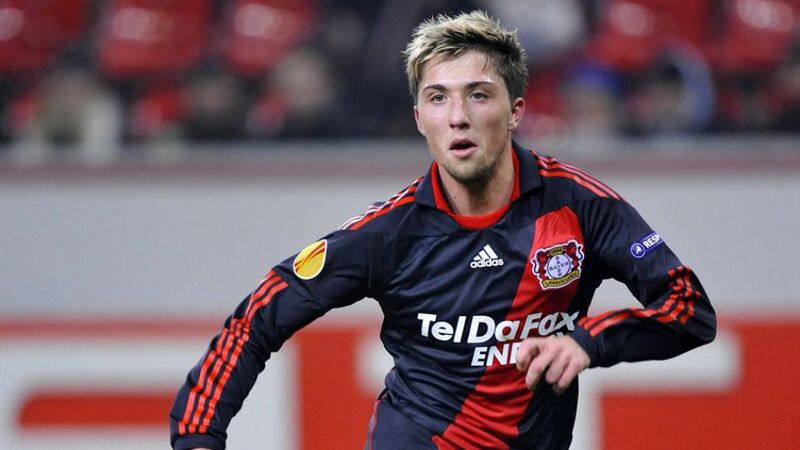 Leverkusen - Bayer 04 Leverkusen have strengthened their ranks before the end of the summer transfer window by signing midfielder Kevin Kampl from Bundesliga rivals Borussia Dortmund. The Slovenian international, who only moved to Borussia in January, has signed a five-year contract with the Werkself until 2020. Meanwhile, Leverkusen have confirmed the departure of South Korean international Heung-Min Son to English Premier League outfit Tottenham Hotspur FC, ending his two-year stint at the Rhineland club. Bayer, who have begun the season with two league wins from two and this week qualified for the UEFA Champions League group stage, are next in action in a top-of-the-table clash at record titleholders FC Bayern München on Saturday (kick-off 18:30 CEST).